Expert ship surveyor Don Butler shares a lifetime's ship repair costing experience in this unique re.. In recent years significant advances have been made in the development of methods and modeling proce.. 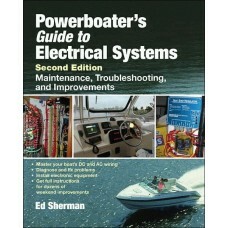 This manual is a compilation of the researchers'' diligent effort to provide students with a backgro..
Keep your boat''s electrical systems running and reliable ""Boatowner''s Illustrated Electrical Hand.. 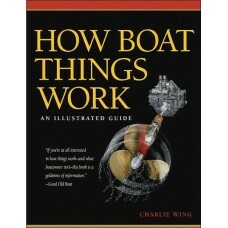 Here is every important knot that a boater will need, exquisitely illustrated in a stay-open spiral-.. 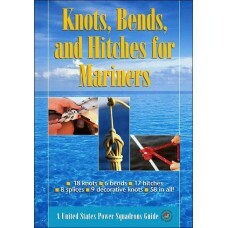 This classic reference (in print for almost 20 years) from one of America's best-known knot authorit..
''Anyone who contemplates any onboard do-it-yourself work should have this book at his or her elbow'.. 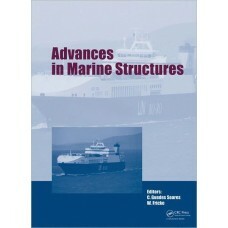 This volume considers hydrodynamic aspects of the three main categories of high-speed marine vehicle.. 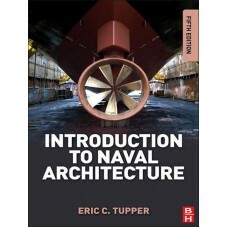 Written by an award-winning naval architecture author and former vice-president of the Royal Institu..
Cobranded with one of the nation's leading boating educators and richly illustrated with 200 fine dr.. 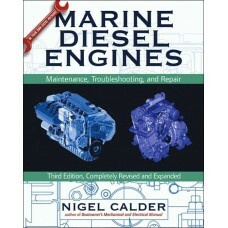 This is the world''s best-selling marine engine maintenance book. Calder is the world''s leading boa.. Although the propeller lies submerged out of sight, it is a complex component in both the hydrodynam.. 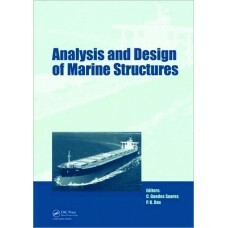 This book guides naval architects from the first principles of the physics of control surface operat.. 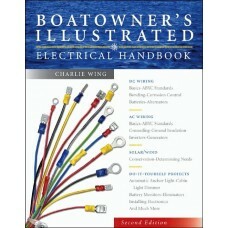 This is an illustrated how-to guide for electrical projects and repairs. This simple, step-by-step, ..